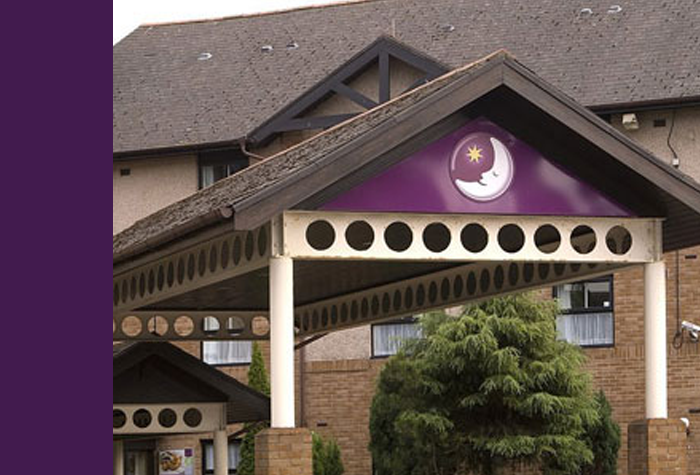 The Premier Inn, one of our best value Glasgow Airport hotels has everything you'd expect for a great value overnight stay before or after you fly. Rooms are comfortable with everything you need, and there is a reasonably priced restaurant and bar incase you're thirsty or peckish. 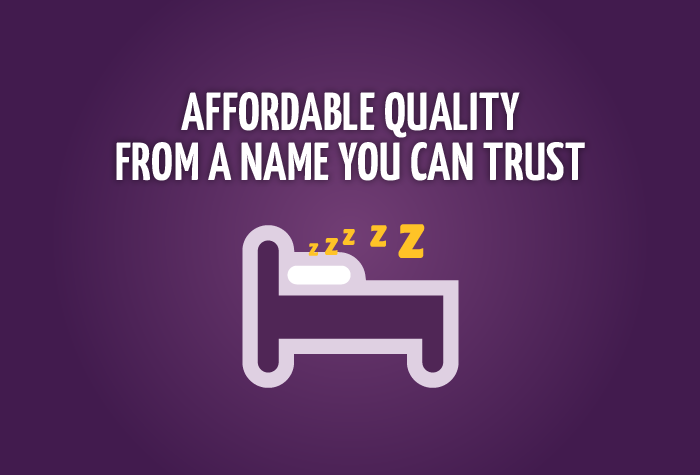 In true Premier Inn style, everything's Premier but the price - and you'll be just a few minutes from the airport. Have been using Holiday Extras for hotel & car parking for a number of years and will continue to use them. Never had any reason for complaint. Everything went to plan, would happily book this again in the future. Everything was great. I think it may be hit or miss though as I tried to book hotel and parking again for our next holiday & it worked out more expensive. Excellent, friendly staff. Food was superb....we have very low expectations being a premier inn but it was truly excellent. 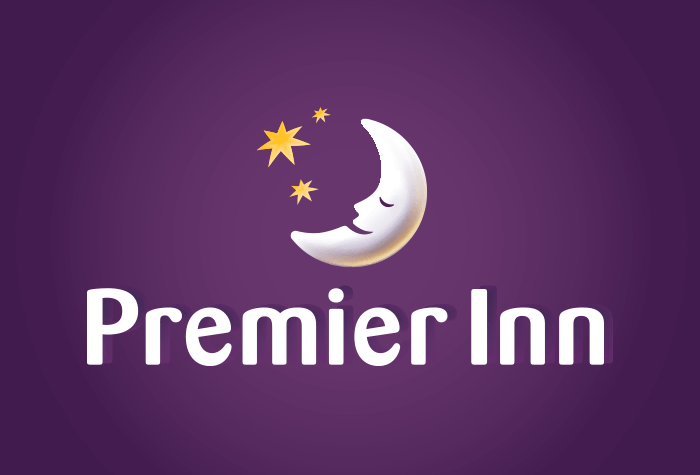 Our customers rated Premier Inn on average 9/10 (76 reviews). 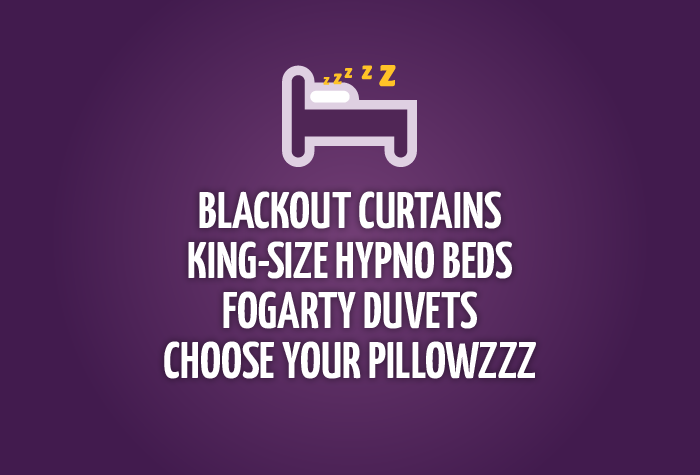 Read Premier Inn reviews. Excellent location: short walk to airport, also easy access to city. Good bar and restaurant. Big, generous breakfasts. You can check in from 14:00. Parking overnight at the hotel will cost £4. 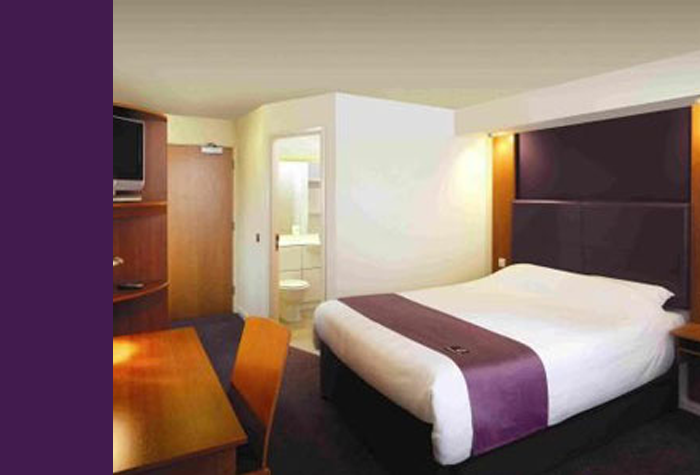 When you get to your room, you can expect comfort that outstrips what you paid and a lot of purple. 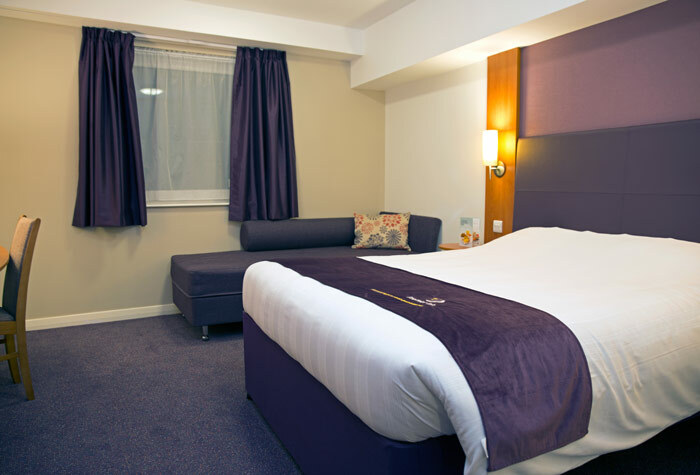 There's Freeview TV and free wifi in the rooms, but you can pay a little extra for faster internet if you need it. The room has blackout curtains, air conditioning and the bed will be exceptionally comfortable. 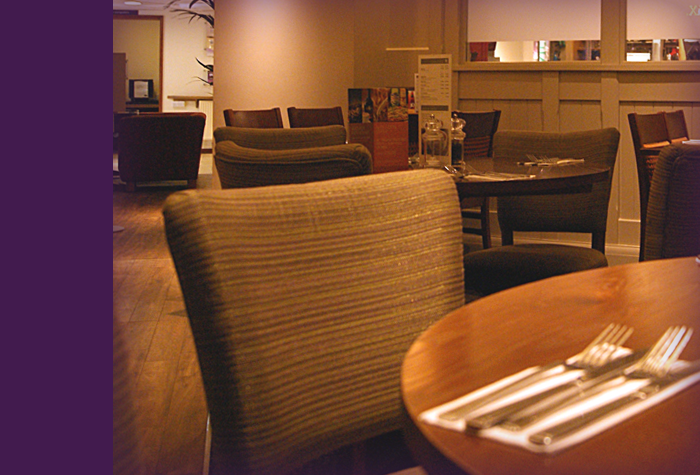 The Premier Inn Breakfast is bigger and better than ever. 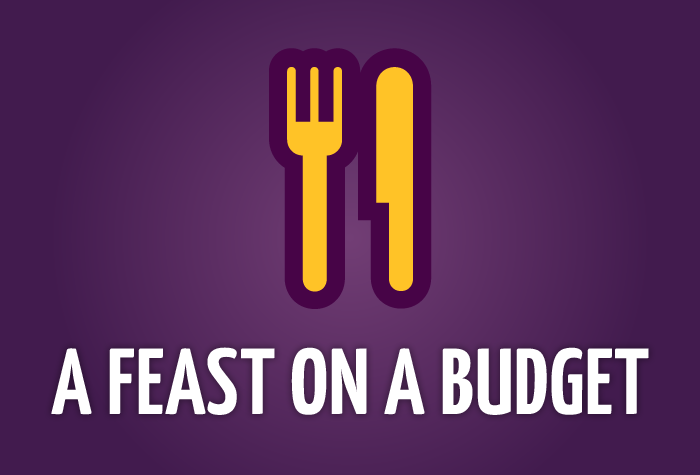 Choose as much as you want from the mouth-watering menu, including succulent sausages, crispy back bacon, eggs the way you like them and beautifully baked pastries, with fresh juices, tea and unlimited Costa coffee. Breakfast is served from 06:30 to 10:30. Disabled facilities The hotel has some rooms with lower beds and baths, and emergency pull cords - if you would like to book one of these rooms please call us before you book. 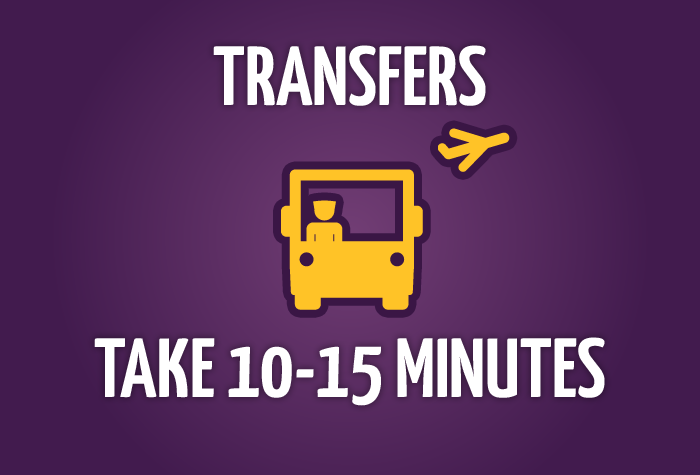 Transfers aren't needed as the hotel is within walking distance of the airport. However, they are available if needed on request and cost £2 per adult each way. Children travel free.